This year, we opened a branch office in Evansville, Indiana. Now that we are officially Hoosiers, we want to explore all that Indiana has to offer. Even though our company works hard and commits to excellence, we also know the important of fun and relaxation. 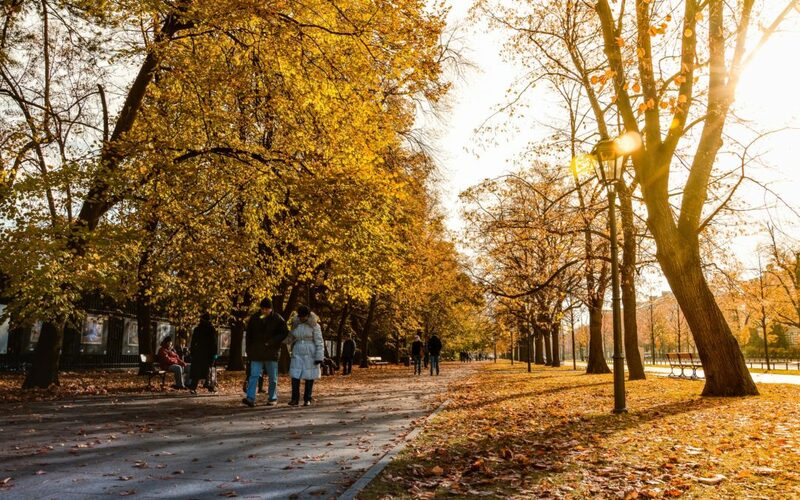 Since fall is finally here, we have compiled a list of 5 Fall Festivals in Indiana that get us excited for the season. Don’t make any plans for the weekend until you read below! You won’t be disappointed. Along with the festivities at the courthouse, vendors and crafters can be found at various covered bridges. Maps and brochures are available, displaying the 31 covered bridge locations. From October 3rd to October 8th, this week-long street festival features exotic foods (such as alligator stew and chocolate grasshoppers), three parades, and an amateur talent competition that takes place each night, with the winner being decided on the last day. 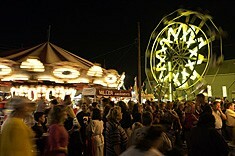 With over 126 food booths and other carnival attractions, this festival has something for everyone. 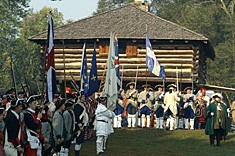 Located at the Historic Fort Ouiatenon Park on October 1st and 2nd, this festival replicates an annual meeting at the fur-trading outpost between the French and Native Americans in the mid-1700s. Using only materials available during the 18th century, traditional artisans demonstrate crafts such as baskets, tools, and more. You can shop for clothing and goods from the time period as well try traditional foods adapted from French, English, and Native American recipes. 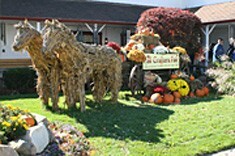 Located in Northern Indiana, the Fall Crafters Fair hosts many crafters, entertainers, and musicians from September 29th to the October 1st. In the heart of Amish Country, quilters, carvers, painters, cloggers, musicians, etc. will showcase their creations and talent, providing for a family-friendly tribute to the old-fashioned culture of the area. From September 29th through October 1st, the Seymour Oktoberfest offers true German-style tradition, paired with great food, fun, and entertainment. 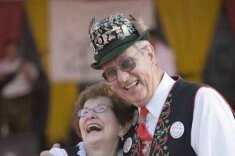 Along with performances from a German band each night, they offer polka dance competitions and brat-eating contests. Individuals are also encouraged to participate in the 5K walk/run/wheelchair race.